Google Maps is arguably the best way to get from point A to point B, but it is also one of the best ways to explore places around you. 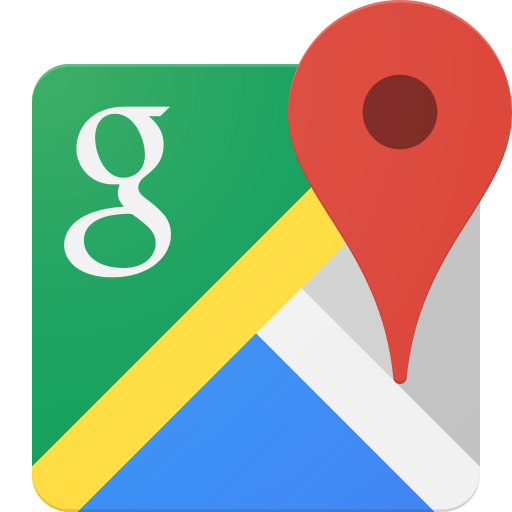 From restaurants, to movie theaters, to state parks, Google Maps has all the information you could ever need. How does Google have information for all of these places? Surely there can't be a couple people sitting in Mountain View documenting every mom and pop shop in the world. In fact, most of the information that appears in Google Maps is there because of contributors. There are Googlers who help verify information, but the contributors are the people who add addresses, hours, reviews, etc. to locations that make up the guts of Google Maps. My favorite pieces of information in Google Maps are the pictures of a location, which were previously managed through a relatively unknown service called Google Map Views. As of August 17th this service has gone offline, and it's now being integrated directly into Google Maps. 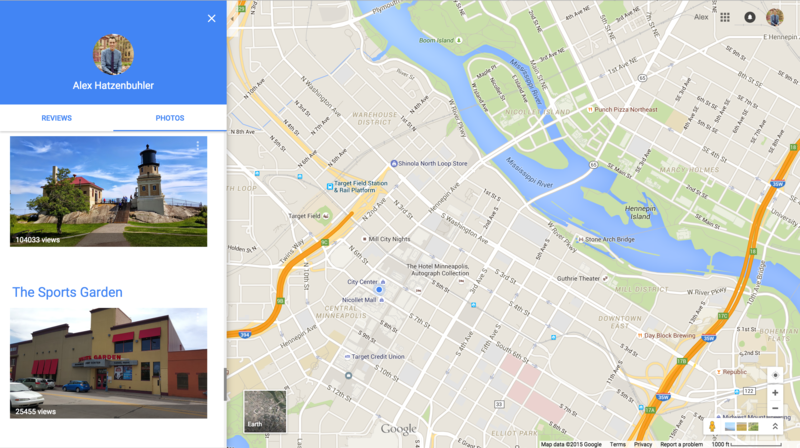 Google Maps now has a Contributions option in the navigation drawer. This view shows you the reviews and photos you have submitted. In true Google fashion, the initial feature set is lacking. The main issue is that there is no way to contribute photos or photospheres to Google Maps, which is a critical feature in my opinion. There is no overall view that shows dots in locations where you have added pictures, the ability to filter photos has vanished, and there is currently no way to edit the location of photos you have already added. There are a few things that I'm happy to see though, the main thing being that view counts have been preserved. It looks like over the next few months many of the lost features from Views will be added into Google Maps. Let's hope contributors are able to get back to contributing sooner rather than later.